By rekeying locks, we can save you from trouble. 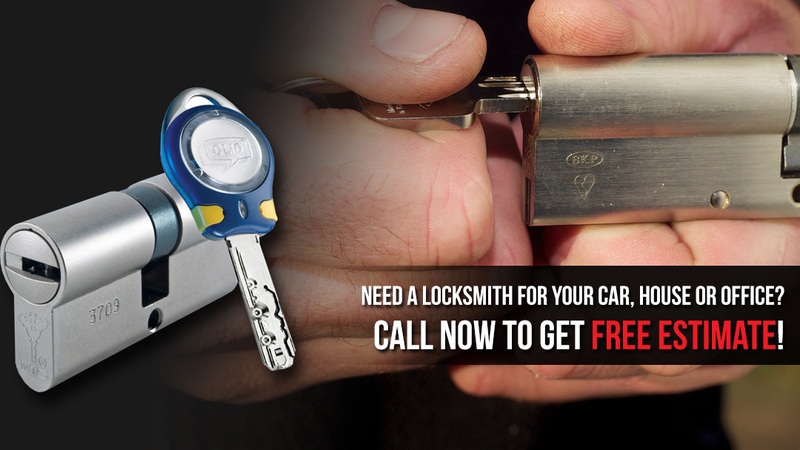 Call our locksmith today if you want to rekey locks in Burnaby, British Columbia. Such cost-effective services are the best solutions to security issues. As long as the lock is still resistant and strong, there is no need to spend much in order to improve security. Locksmith Burnaby offers smart solutions and prompt service so that your security won’t be compromised. We offer lock rekey in Burnaby for various reasons. This service is needed when your security might be threaten by key holders outside your family or business. This happens when ex-employees, tenants, and other people, like landlords or realtors, don’t return their keys. And there is always the fear that they might have made key duplicates. So when they move out, they might come back. And that would be a threat to your security. What you need is key change. In order words, ways to render the original door lock key useless. That’s what we do for you. When our pros rekey locks, they change the pins found in the cylinder. And they also change the new pins’ configuration to match the grooves of the new key. So you have a new pair of key and lock without having changed the latter. Our ability to rekey your locks give us the opportunity to change the configuration of the pins so that they will work with more than just one key. But you can have one key for multiple doors. This is what we call a master key system. It’s the best key management solution. It gives building managers the chance to use one key to unlock a large number of office or apartment doors while tenants use their own private keys. Rekeying is also needed when keys are stolen. Key replacement is not the solution. Since this is an urgent issue, we offer emergency service. Our locksmith responds as fast as possible and can cover such urgent requests on a 24 hour basis. 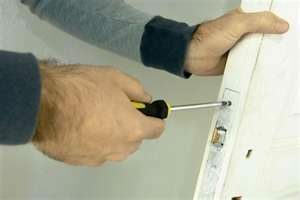 So if you need to rekey locks, Burnaby locksmiths like ours will offer the service 24/7. Choose us for our expertise, affordable rates, and quick response. Call us now for lock rekeying or to find out more about master lock systems.